Are you truly creating the environment that will allow you to become the best version of yourself? A lot of us feel so overwhelmed thinking we have to do so much to live a healthier lifestyle when really it's not that difficult. Find out how to get more out of life by doing less in this #TBT episode repeat from my interview with Adam Schaeuble that we released the Tuesday before Thanksgiving. We know the holidays are super busy for everyone so we wanted to make sure you had the chance to have this episode in your download feed and listen to it because Adam and I both thought that interview was so awesome. Adam also hosts The Million Pound Mission Podcast. 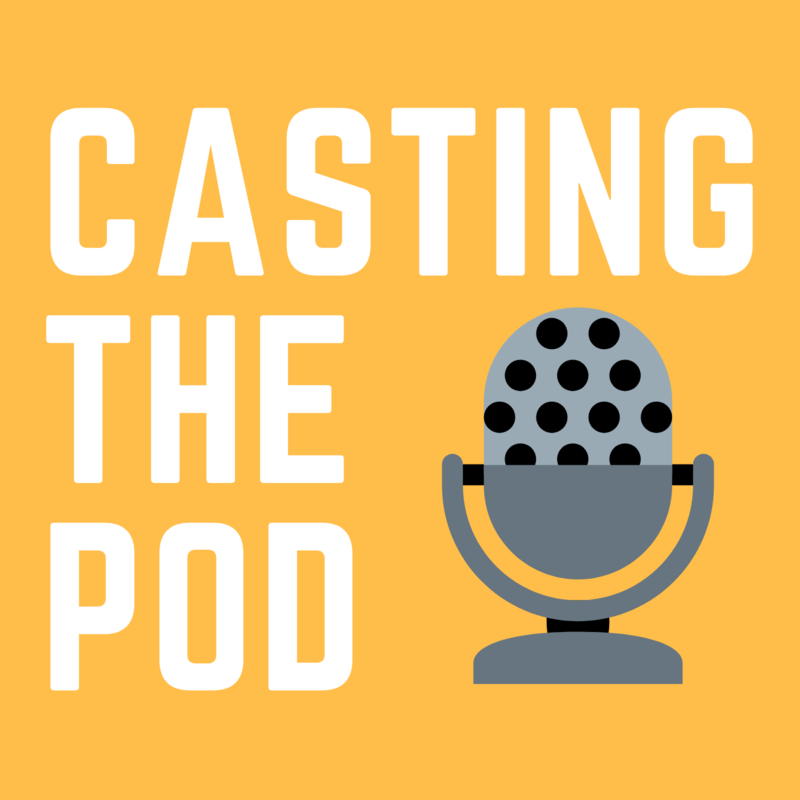 His new podcast, Casting The Pod shares the stories of podcasters and their experiences building, promoting, and growing a podcast show. It is also a 100% real and authentic representation of his own podcasting journey. All of his growth strategies (good and bad) will be revealed and all of the download and monetization numbers will be shared. His goal is to deliver a weekly dose of POD-tastic info that will help podcasters get their message out there! I had such an awesome time sharing my podcasting story with Adam that I wanted to share it on Open Sky Fitness with all of you as well. Not only did we talk about the origin, current status, and future of Open Sky Fitness but we also dove into what's going on in my personal life as a new father. Hence, this episode will also be about making lifestyle changes and how we can make that happen. Rob's advice for preparing for an interview and how to make the show light and entertaining. How to rebound from a tough interview and make any podcast episode awesome. Why being comfortable talking to people is so key to becoming a podcaster and it's okay if that's not you because you can focus on other things like writing, Instagram, YouTube etc. 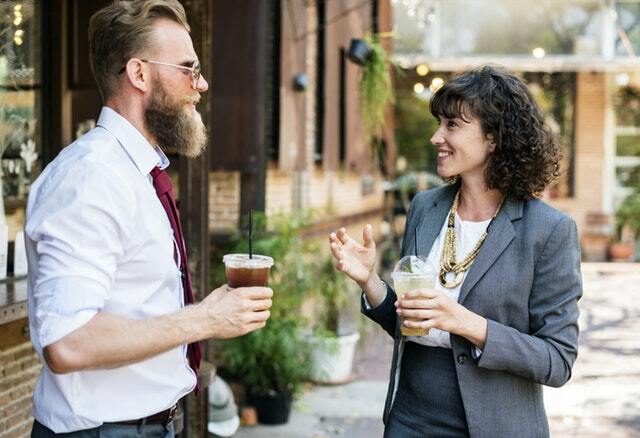 Why you're not just interviewing people but you're also building relationships with people. How Rob's life has changed since the birth of his daughter, Charlie Skye. The benefits of meeting with a therapist and what he learned from his sessions. The moment Rob realized he had to take a step back in order to give himself and his family more attention and care. How Rob strives to practice what he preaches and really wants to work with people from a genuine place. How to build an environment in which you can thrive. 3:45 How we're restructuring our own lives to be more impactful and mindful with Open Sky Fitness. 5:40 Work with Devon and I through one-on-one coaching. 6:20 It's okay if change is scary; it's totally normal for everyone. 15:00 The moment leading up to him starting a podcast and why he chose it over YouTube. 16:00 What the start of Open Sky Fitness was like in the beginning. 19:00 Rob's advice for preparing for an interview and how to make the show light and entertaining. 20:00 How he structures the episodes and switching between creating his own content and interviewing people. 23:30 Rob's process for researching and preparing to interview a guest. 32:30 Why it's totally okay to ask for them to send you a book to help you with your research for the interview. 34:30 How to rebound from a tough interview and make any podcast episode awesome. 38:00 How to go with the flow during an interview and how to know it's time to ask your next question. 43:00 What makes a great story in an interviewee and why solely information just isn't enough. 45:50 Why being comfortable talking to people is so key to becoming a podcaster and it's okay if that's not you because you can focus on other things like writing, Instagram, YouTube etc. 47:00 Some of Rob's best stories as a podcaster. 58:00 How Rob's life has changed since the birth of his daughter, Charlie Skye. 1:00:00 The benefits of meeting with a therapist and what he learned from his sessions. 1:03:00 The moment Rob realized he had to take a step back in order to give himself and his family more attention and care. 1:06:00 How Rob strives to practice what he preaches and really wants to work with people from a genuine place. 1:08:30 How to build an environment in which you can thrive. 1:13:00 Rob's dream day plan for the future. 1:29:00 Rob's advice and a story to go with it: Just get started. 1:38:00 Does the length of the interview matter? 1:41:00 Why you're not just interviewing people but you're also building relationships with people. 1:48:00 Unwritten rules of social media and sharing online. 1:12:10 Contact Devon and I if you're interested in one-on-one coaching with us. Find out more about the Launch, Fix, Grow community. Thanks for listening/reading episode 228 - How To Get More Out Of Life By Doing Less With Adam Schaeuble! We hope you have gained more knowledge on how to be a healthier you.